The monitor, PA Consulting Group, will be expected to evaluate the spike in customers' billing complaints, issue quarterly updates and immediately report any violations. 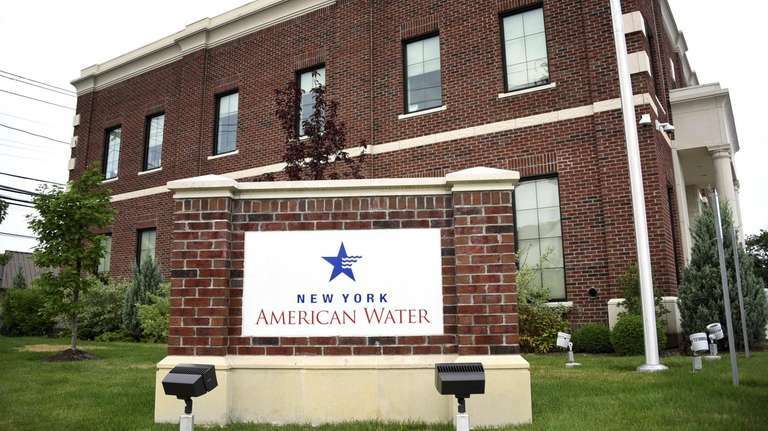 ALBANY — A state panel on Thursday appointed a monitor to review New York American Water Co.’s billing and other processes in the aftermath of rate-hike irregularities and soaring charges for its Nassau County customers. But it won’t appease some residents’ push for public takeover of services now provided by the private company. The Public Service Commission said the PA Consulting Group has been hired to review American Water’s rate-case filings, metering, property-tax assessments and operations. The monitor will be expected to evaluate the spike in customers’ billing complaints, issue quarterly updates and immediately report any violations. PA Consulting is hired through Sept. 30, 2021, the PSC said. Assemb. 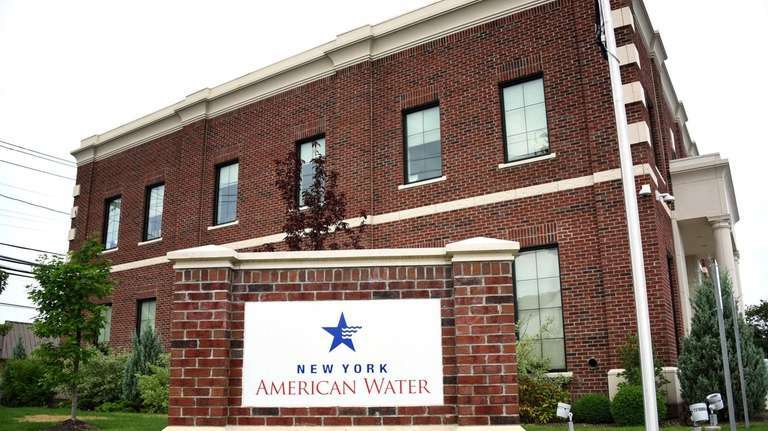 Michael Montesano called the appointment a “good first step” but it won’t resolve the long-term question of how to handle water delivery to Nassau customers. American Water supplies about 4,500 in what’s called the Sea Cliff district, covering Glen Head, Glenwood Landing and the villages of Sea Cliff and Brookville. Some residents there have been pushing to oust the company after seeing their bills more than double last year. 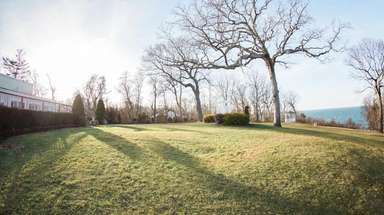 The company, which has a total of 120,000 customers on Long Island, has blamed its prices in part on its property taxes and tax assessments, and it has sued Nassau County alleging it has been overtaxed. But a state probe also said the company deceived regulators during 2016 rate hearings about its property-tax assessments in the Sea Cliff district. The state attorney general’s office has launched a probe of the company for possible consumer fraud. Earlier this year, the company reached a settlement with the PSC; conditions included temporary suspension of a “conservation” rate that had kicked in earlier this year and increased customers’ bills, and the eventual appointment of a monitor to review the company. It also provided $11 million in lowered bills, according to the PSC. The monitor’s fees will be paid by American Water shareholders, not customers. “There’s no reason we shouldn’t get public water like everybody else,” she said.